Imagine yourself driving through the heat of Nevada on a summer afternoon with no sign of human life around you. Through this massive heat haze, suddenly you notice a gigantic tree standing amidst the scorching sand with no sign of greenery around. As you get nearer and nearer, you start to figure out the branches of the tree and odd-looking leaves hanging from them. As you get even close, you find the most bizarre sight you might have come across, the tree is growing shoes! 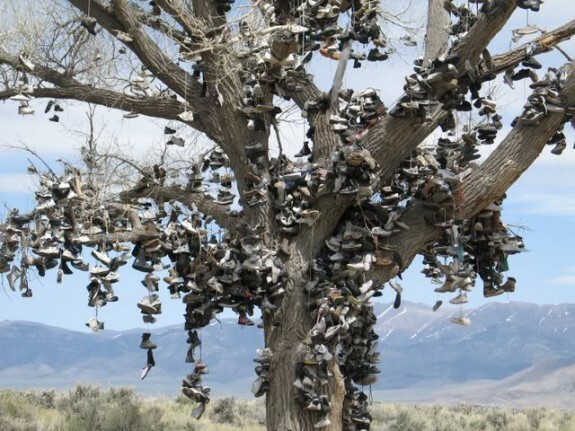 Well no, it’s not the desert heat that is getting to your mind; it’s the official Nevada shoetree with hundreds of shoes hanging from it, one of the weirdest roadside attractions. So what do Cadillacs do when they have run their course? 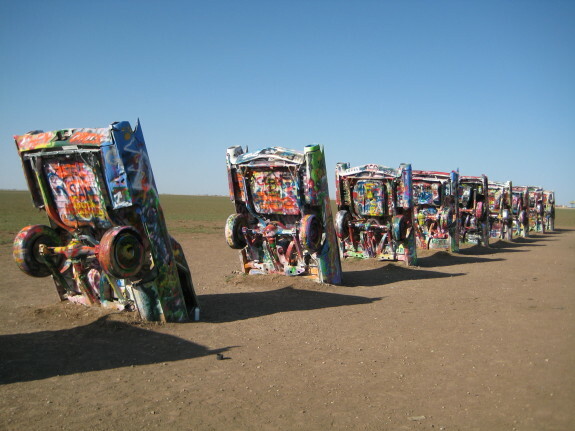 They go to Cadillac Ranch to put their heads down in the ground and retire! Made up by a group of hippie-artists along the roadside Route 66 in the west of Amarillo. These artists named themselves as “The Ant Farm” and were in partnership with Stanley Marshal III, an Amarillo billionaire. Ten Cadillac cars, all painted brightly were brought to this area and then buried half in the ground. Today, it is a must stop of every passerby. 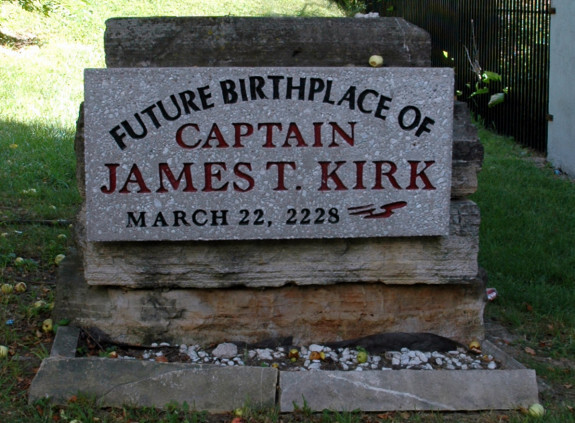 In another two centuries, the residents of Riverside, Iowa claim that Captain James T. Kirk will be born. The prophecy of his birth has been marked by the residents through a giant plaque that reads March 22, 2228 and is placed behind a barber’s shop. This one prophecy marked by a headstone is earning the residents a fortune, as hundreds of tourists travel to Riverside every year and pass by the future birthplace of James Kirk. This prophecy was approved officially by Gene Roddenberry of Star Trek. In your childhood, you must have come across the story of “Three Billy Goats Gruff” which tells the tale of a giant troll who lived under a bridge and ate whoever tried to cross it. However, by the end of this tale, the beast was defeated and never heard of again. Well, it was never heard of until Fremont Bridge was put up. 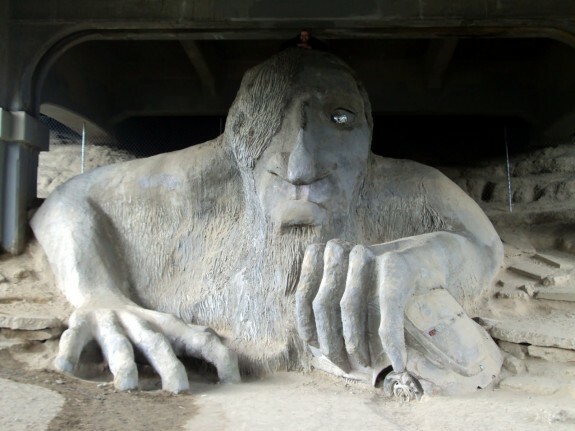 This giant Bridge-Troll statue is a common stop of every visitor to the land. However, don’t panic, it has become pretty much harmless and doesn’t intend to eat any crosser-by! Have you heard of the rhyme that tells you about the woman who lived in a shoe and had many children? If you think it is just a story, well, news is there actually exists a shoe in which not one, but many a old women can live in. 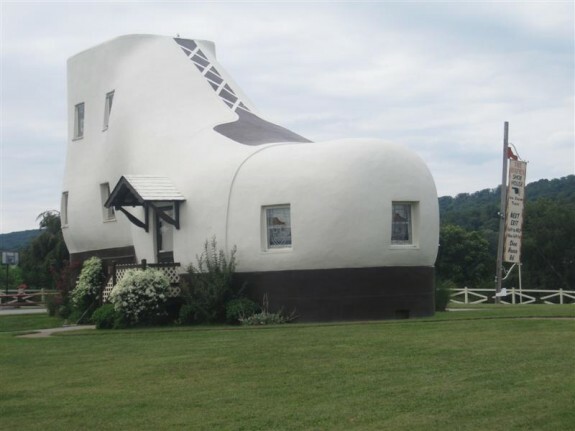 Today, this Pennsylvania shoe house has become the icon of Lincoln Highway. 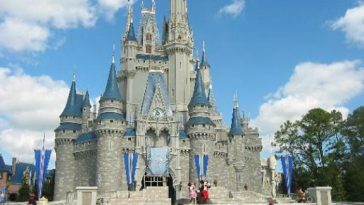 It is also one of the world’s largest buildings/structures. However, one little piece of information: no old woman with kids was involved in making of this shoe-house! At one point in history, High Point, North Carolina was famous for its booming industry of furniture. In honor of this, the management put up a life-size chest of drawers on the roadside. 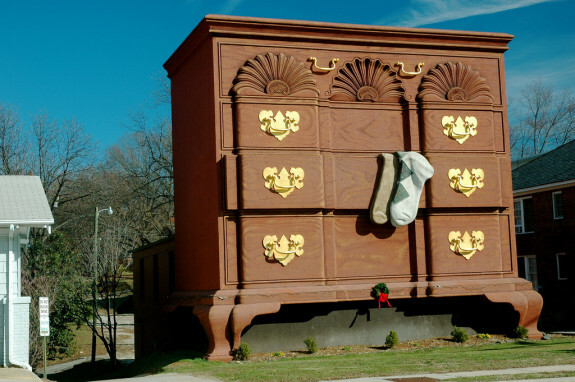 This chest of drawers even has a couple of socks hanging of it. This can be one of the most amusing and bizarre roadside entertainments you will come across. 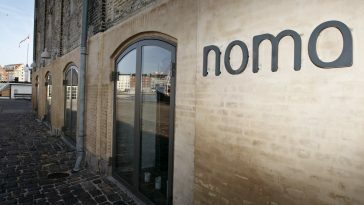 However, it is just impossible to resist yourself from passing by this enormous piece of art, you just have to stop and take a few pictures before moving on. 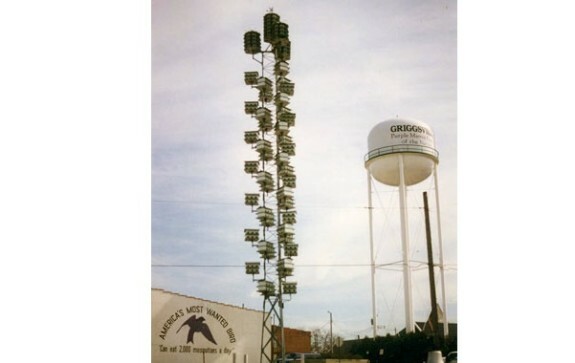 For decades, the town of Griggsville suffered from annual plague of mosquitos. In 1962, however, the residents found a permanent way of getting rid of this misery. They observed that Purple Martins ate around two thousands mosquitos every day. Hence, enormous birdhouses were made and put up on the roadsides to attract these pretty feathered creatures. Purple Martins continue to live in this land, however these five thousand roadside birdhouses are today hard to go unnoticed and have become a major tourist attraction. So what do you do when your car’s rims wear out and you put up shiny, new ones? Well probably you just throw them away. However, someone from Dunseith had a better, far more creative idea. 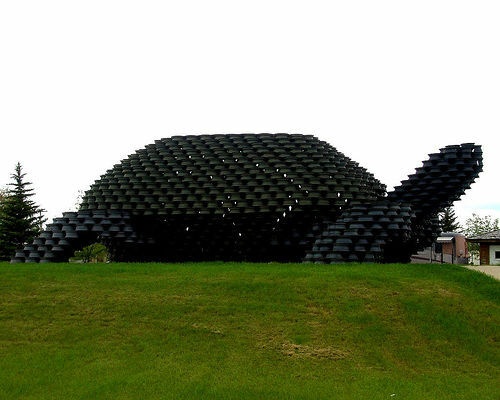 In 1982, George Gottbreht decided to put around 2,000 old rims to use by creating around 18 foot tall turtle, that specifically pays homage to Turtle State Park that exists nearby. In earlier days, many confused this turtle for a lizard, however, then George added motor and machinery to this model, so today it actually has a dead movement that proves its species. In Niland, once upon a time a guy named Leonard Knight decided to build and fly a hot air balloon. However, his dream was shattered when is invention split at seams. In around mid 80s, he decided to leave his homeland, however before doing that, he wanted to leave his town with a memory. 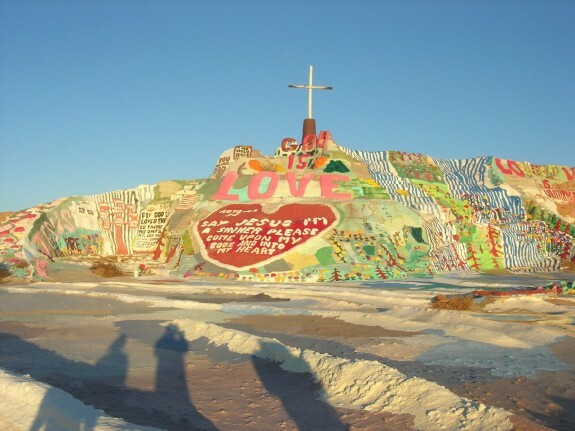 Hence was created the Salvation Mountain. 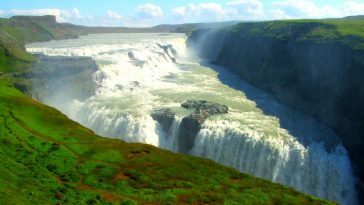 Knight’s mountain is a sculpture, which displays colors and harmony, made up of waterfalls, flowers and patriotic scriptures. It is just hard to not stop by this monument and take a few snaps. You think Taj Mahal is the only gigantic construction that came out of love? 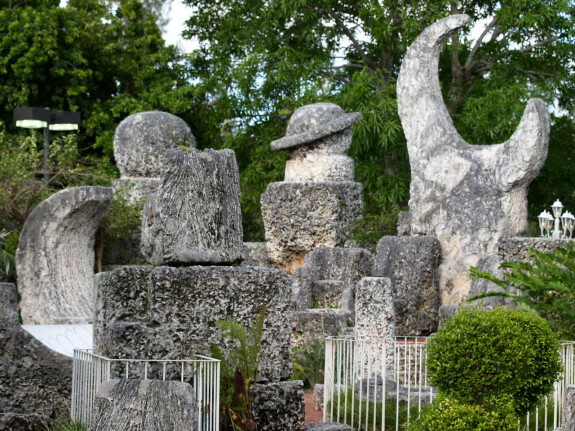 Well Florida’s Coral Castle might just change your mind. In late the late 20s, Edward Leedskalnin, who was jilted at the alter by his beautiful bride took 28 years of his life and youth to carve this huge monument now called Coral Castle. 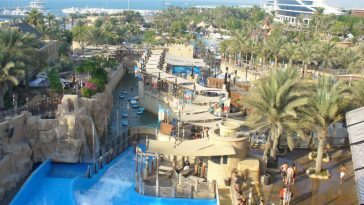 This structure is carved into 10tons limestone blocks. Fun trivia: no one helped Edward in making this building/home, he worked on it alone. 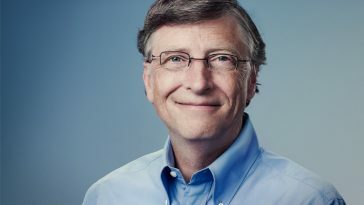 Even today, people are puzzled as how he managed to achieve this. This just might be the weirdest roadside attraction you will come across! 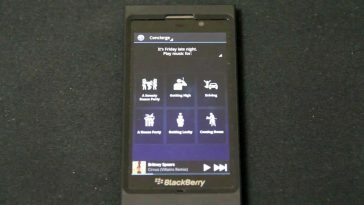 I am creative blogger and programmer. 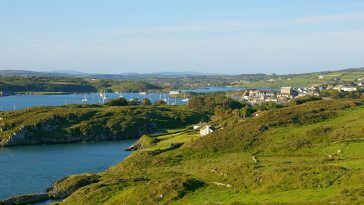 I did my master in computer science and love blogging by surfing and creating new post title,ideas and like to share here.